The goal of NEMES is to explore and improve the utility and modeling of vessel traffic as an indicator of noise to enable government, industry and individuals, make better decisions to mitigate marine noise impacts in Canadian waters. NEMES was funded by MEOPAR in April 2014 (Cycle I). In April 2017, MEOPAR granted NEMES two more years on funding until March 2019 (Cycle II). 1. The Amundsen Gulf (Cycle I and II), is a shipping route bottleneck in the Arctic where potential conflicts between shipping and marine mammals are expected to increase. 2. 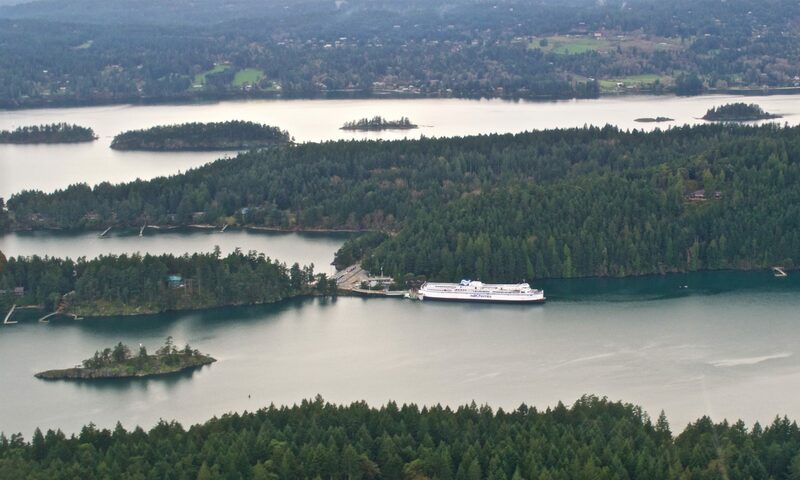 The Salish Sea (Cycle I and II), a heavily trafficked area in the south east of Canada’s Pacific Ocean, which is facing increased vessel traffic due to Vancouver’s port expansion. 3. The Laurentian Channel (Cycle II) leads to the Gulf of Saint Lawrence in the east coast of Canada, and it is the main entry way to vessel traffic bound to the Saint Lawrence River and the Great Lakes. Also part of the channel will be declared a Marine Protected Area in 2017.